The Technical Director plays a lead role of the live control room team. TD is responsible for operation of technical equipment and systems for live broadcast. 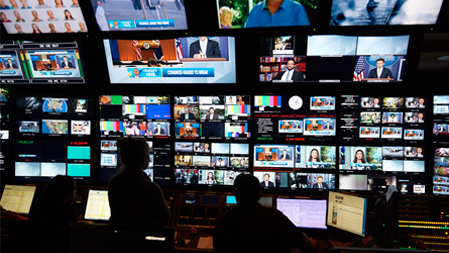 Provides support to scheduled programing and breaking news productions. Works with producers, directors and crew to ensure all aspects of the production runs smoothly. Operate video switcher and associated equipment as required.